Invisalign Go fast braces can be used to treat minor crowding, spacing, orthodontic relapse and other aesthetic teeth alignment cases. Invisalign Go uses transparent braces and is suitable for smile improvements in the front teeth including the first premolars. 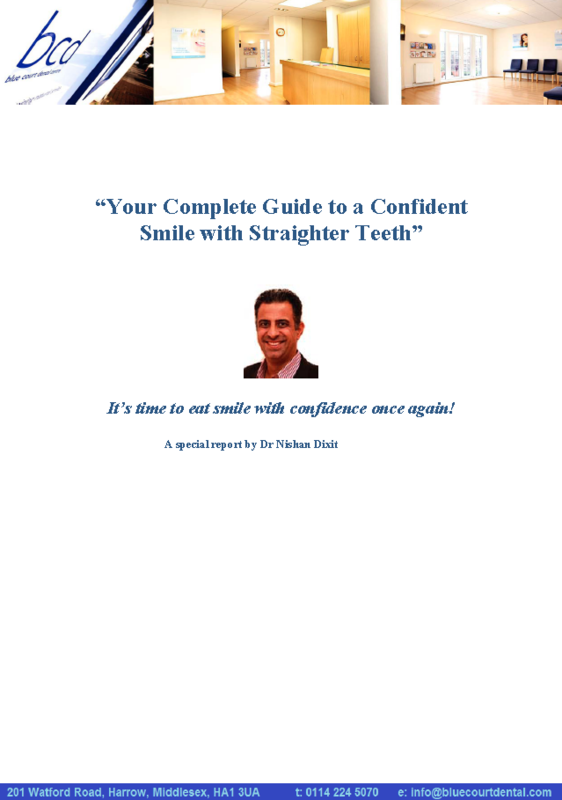 "Your Complete Guide to a Confident Smile with Straighter Teeth"
A fully integrated approach to straighter teeth. Invisalign Go can be used as a stand alone treatment for teeth straightening, or in combination with other aesthetic or restorative approaches (such as veneers, bonding or crowns) to enable more effective outcomes that support our philosophy of a minimally invasive approach to dentistry. How long does Invisalign Go take? You can have a new smile in as little as 7 months. * Invisalign Go is available as top teeth only, bottom teeth only or dual treatment. How does the clear aligner process work? Invisalign Go is a new, simplified approach to teeth straightening and this is how the process works. Your dentist will take digital photographs of your teeth, these will then be analysed in Invisalign's bespoke software in conjunction with specially trained orthodontic technicians, from this case assessment you will receive notification as to whether you are suitable for the Invisalign Go process. Once your suitability has been determined for Invisalign Go your dentist will take impressions of your teeth and send them off to Invisalign. You will then receive a personalized treatment plan developed using their ClinCheck software, which provides you with a clear view of your treatment journey. 3. Innovative Progress Assessment. Keeping the treatment on track. You change their aligners approximately every 2 weeks. Check-up appointments are typically arranged every 8 weeks to ensure the treatment is tracking against plan. During progress assessment your dentist may take intraoral photographs, these can be used to compare your case against the planned treatment time, this tracking ensures you always know how long you have to go and how long you have to wear your braces for. The clear benefits of Invisalign Aligners. Invisalign is the worlds leading clear aligner brands. Their innovative technology has helped over three million people worldwide to smile with confidence, providing a convenient and effective treatment that suits modern lifestyles. 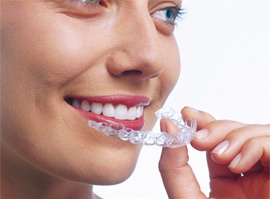 Each set of aligners is custom-made to fit your teeth, engineered for comfort and ease. Because the aligners are nearly invisible when worn, you can undergo treatment with little worry that people will notice the aligners. Unlike fixed braces, Invisalign aligners can be removed at any time so you are able to maintain good oral hygiene and eat what you like throughout your treatment. These are just some of the reasons that more than 98,000 dental professionals have chosen to treat patients like you with the Invisalign System. How to start invisible braces, what to do next. You can request an appointment online here, or call our practice on the number at the top of this page. *Average expected treatment time based on the number of aligners within Invisalign Go range.